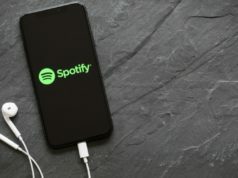 Spotify users, here’s some news which will surely make you happy! Now you can get a free Google Home Mini smart speaker by following pretty simple steps. However, before diving into the details, you need to make sure you are from the U.S. and you need to have the Spotify ‘Premium For Family’ subscription which is for $15 per month (other Spotify plans are not eligible). 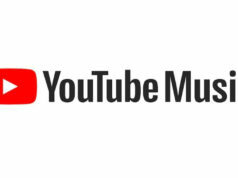 For those who don’t know, among the various plans, the ‘Premium For Family’ plan allows up to five people to use Spotify ad-free along with offline listening mode. Additionally, the offer is valid until December 31, 2018, with the redemption date of January 15, 2019, so you have a couple of days to grab your free smart speaker from Google. Firstly, you are required to login into your Spotify account by visiting the Spotify website. Ensure you have the ‘Premium For Family’ plan, and if not, you can still buy one. Once this happens, you just have to head to this link and click on the Get Started option to continue. Following this, you have to click on the link received on your mail. Select the desired Google Home Mini color variant on Google Store, place your order and enter the desired shipping details, and you are done. 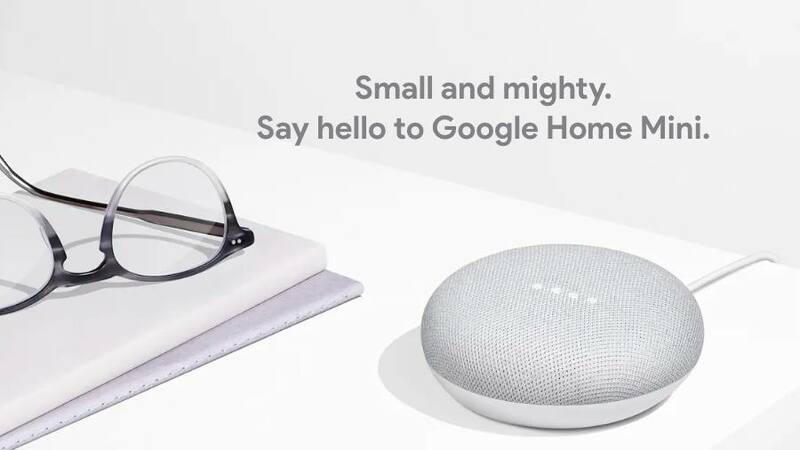 Furthermore, there isn’t any shipping fee, so your free Google Home Mini is completely free. Make sure that you grab the offer before 31st December.